Home ballpen Christmas 2010 christmas gift gifts gifts received keychain red box red ribbon sentimental gift The Christmas Gift in a Red Box! Gifts...gifts...gifts and more gifts! They keep on coming this Christmas! This is the fourth batch of my Christmas gift I received this Christmas. This came from our Team Lead. 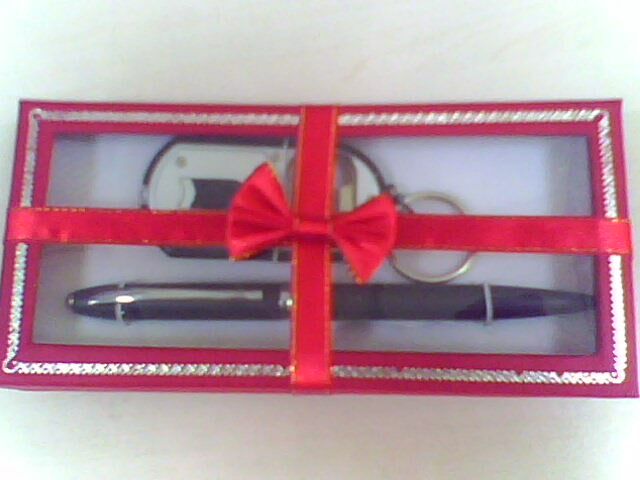 It is a special pen with a keychain in a red gift box. The package is wrapped in special manner! 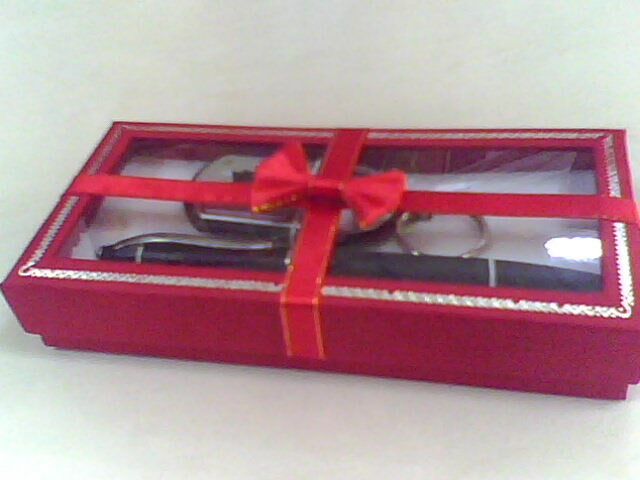 Actually I love the gift box more than the gift inside it. It really looks special and sentimental! It looks very precious! The keychain inside this red box is also special and multi-function! You can use it as a flashlight and as a can opener! Our Team Lead gave separate gifts for the boys and for the girls. For the girls, he gave them a cute portable bag. 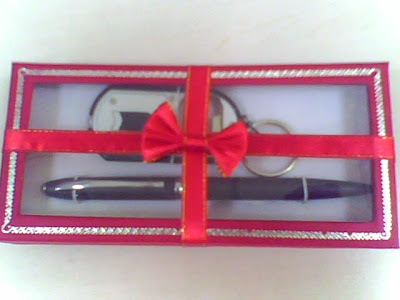 Then for the boys, this special ballpen and keychain wrapped in sentimental box. The gift box also varies in color. But I chose this red box rather than the other colors. It's because as you can see, this red box really looks more special and more sentimental aside from the others!